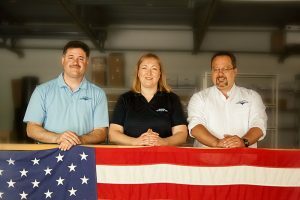 Innovative Automation was founded in 2000 by Ursula and Mike Bongiovanni based upon their vision for providing manufacturing engineering services and automation systems. From the beginning, the philosophy of the company was to help make their customers more competitive in their industries. As their customers grew, IA would grow as well. This strategy has proven to be highly effective and is a guiding principle of the company to this day. The company started at the dining room table of their home and provided Process Engineering Consultation and Controls Engineering services. During this time, the basis of what became the IA Method was established. The IA Method would continue to be developed as a means of coordinating the expertise of Process Engineering and Controls Engineering with Mechanical Engineering. In 2001, Ron Paternoster joined the company and the vision of the IA Method became a reality. Offering engineering expertise in Mechanical, Electrical, and Process Engineering allowed them to provide a wide range of services that could be leveraged to help customers become more competitive. Growth of IA as a full service manufacturing engineering company soon followed and has continued since. IA quickly outgrew the dining room as well as a subleased space, before settling into a 4,000 square foot build shop. This build shop allowed IA to begin taking on larger equipment; tooling, and development projects. IA was no longer limited to consultations and engineering. Further growth quickly demonstrated that even more space was required to support customer projects. 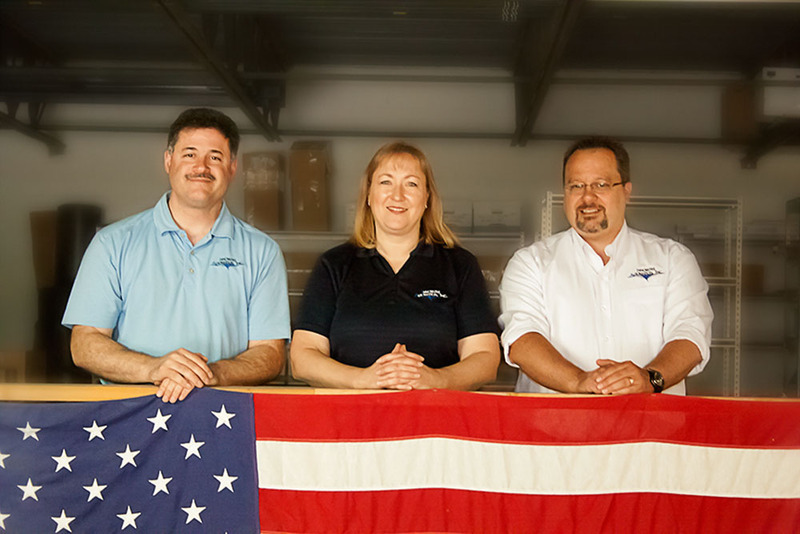 In 2008 a decision was made to move to a 12,000 square foot facility located in Romulus, MI. This building became their new home and continues to serve as IA’s headquarters and houses all engineering and development spaces. Recently this was supplemented with the addition of 20,000 square feet extending the footprint in Romulus to 32,000 square feet of engineering, manufacturing, and build capacity. On May 1, 2018, IA completed the acquisition of Livernois Engineering . This acquisition provides almost 70 years of machinery and tooling development expertise including intellectual property for the extensive globally installed base of Livernois equipment. Key machine tools were also acquired that have significantly increased the machine shop capability in the Romulus facility. With the acquisition of Livernois Engineering, IA can now provide tooling and equipment for both the reciprocated stamped and roll formed heat exchanger technologies. To further round out the heat exchange offering provided by IA, the acquisition of Tridan International was completed on October 8, 2018. Tridan has been servicing the stamped fin heat exchange industry since 1966. This acquisition makes IA the only North American supplier to meet the demands of all three unique heat exchange manufacturing technologies. The acquisition of Tridan has also allowed IA to move the majority of its detail manufacturing requirements for all of their systems in-house by leveraging the extensive machine shop and engineering capabilities of Tridan’s 88,300 square foot facility in Danville, Illinois. Through the years IA has completed numerous automation projects and many of the first machines produced are still in production. Projects have been completed for a wide variety of manufacturing industries. These have ranged from small fixtures to large scale automation systems. By focusing on unique solutions for unique applications, customers continually rely on IA to provide value based solutions for their most significant manufacturing challenges. IA continuously strives to improve the services and systems that can be provided through partnership with its customers.